Pretty much everyone has been there. Trapped in a crowded mall. All you want to do is exchange that ugly sweater some well-meaning person gifted you. Where do you go? You wander around until you find one of those maps with a “You are Here” location marker. Without it, you have no idea where to go, and you can’t get rid of that horrible thing. 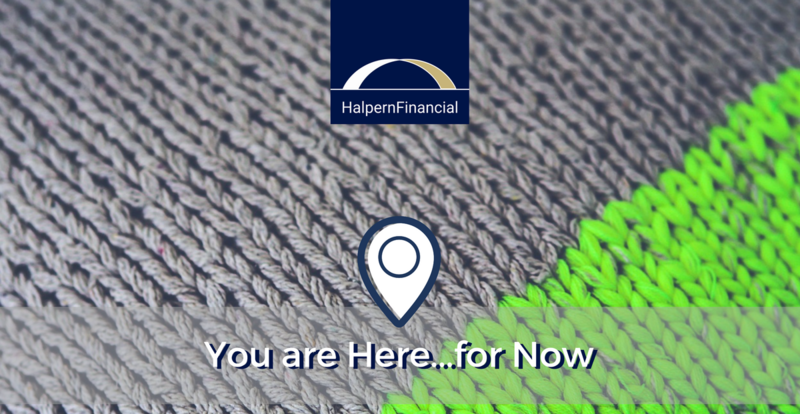 When we take on a new client, pinpointing “you are here” is the first step we take when creating a financial plan. It takes an initial investment of time on both of our parts (in fact, our Wealth Profile questionnaire covers up to 400 data points depending on the client’s situation). But without knowing where you stand today, we can’t help you take steps in the direction of your goals. Do you have debts? How about a specific retirement goal? Will working a year or two longer really matter to you? Are you taking advantage of all possible tax benefits? These are all things that tell you a lot about where you are today financially. And they can help determine the destination you wish to reach one day. You probably already know the general direction—we all have goals and dreams. Yet many people are reluctant to pinpoint “where they are” in their financial life. It’s a lot easier to just let that “ugly sweater” languish in the back of a closet. It may have been years since you really thought about certain aspects simply because they are tedious small details. When is the last time you reviewed your retirement plan at work, or adjusted the amount in your cash reserves? Even small changes can make a difference. For example, if you keep ignoring that gym membership you never use, you’ll never get around to putting that $30 toward a better purpose every month. Of course, as life gets more complicated, keeping track of a gym membership is probably least of your worries. Major changes in your life like marriage, divorce, children, and career changes all bring additional layers of complexity. When you have competing goals and finite resources, it feels even harder to orient yourself. And it is easy to put off your dreams for another day. But the juice is worth the squeeze. 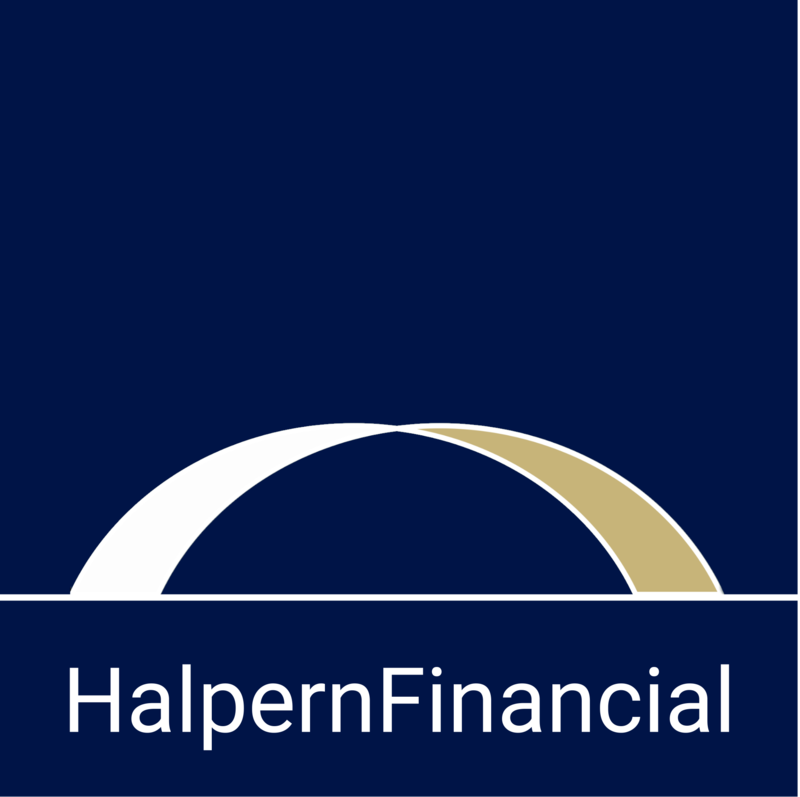 Whether you use good old fashioned pen and paper, online apps or your team at Halpern Financial, take the time to figure out where you are today in your financial life. When you take stock of everything, who knows, you might even be pleasantly surprised by an old account you forgot about! Remember, only you can realize your dreams. And figuring out where you are today, as well as charting out a path with achievable success markers along the way, will keep you motivated to achieve those dreams. You are here…for now. You’re not planning on staying where you are.